Keeping fit, staying close to nature through farming, and sharing the stories of rural Australia are three things for which I am most grateful. This week I have indulged in all of them, starting with a hockey carnival on the weekend that saw six games, a couple of late nights and endless hours of laughter with good friends. Coming home it was straight into farm work – drafting cattle, checking paddocks and enjoying the sun on my face and a good dog by my side. Then there were a couple of interviews for my writing, which brings me in contact with extraordinary people and sees me travel to extraordinary places. 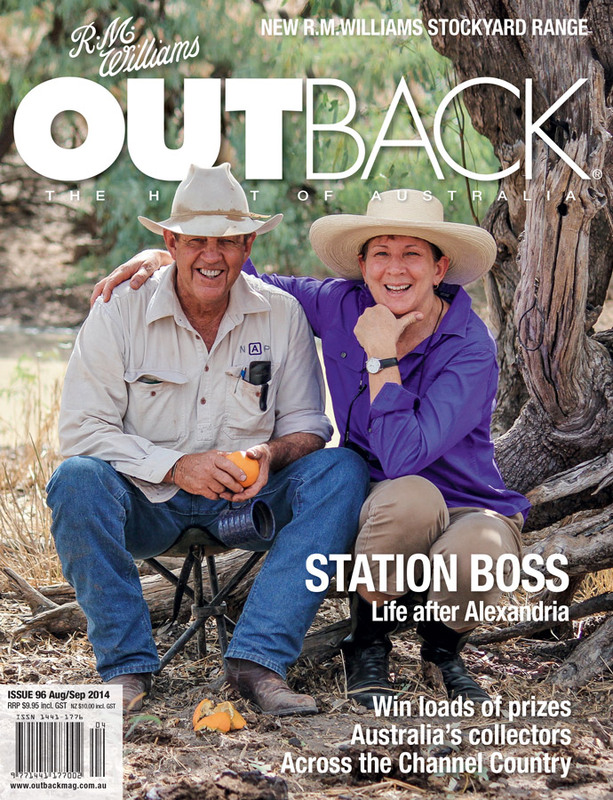 One story I was particularly proud to be a part of was on the Australian Opal Centre, published in the current edition of Outback magazine. Beyond the Great Dividing Range the Australian rivers flow west and as such the young white nation was convinced there must be a large inland sea occupying the centre of the continent. So the explorers set forth with varying ideals but with the inland sea as the core of their objectives; Gregory, Oxley, Sturt, Mitchell, Eyre, Leichhardt, Stuart, Warburton, Burke & Wills – names from our history which all too often learnt in tragedy of the myth of the inland sea. In lieu of water there was desert.